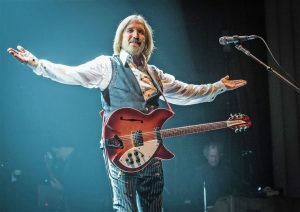 We are excited to announce the launch of 33 1/3 Global, a new series that will run parallel to 33 1/3, taking everything you know and love about the original series – amazing authors, iconic albums, and a wealth of music history – and expanding it, focusing in on popular music that hails from various regions throughout the world. 33 1/3 Global maintains a format, style, and approach similar to the 33 1/3 you know well, but responds to 33 1/3 fans’ call for more internationally focused albums. We look forward to growing this 33 1/3 Global alongside 33 1/3, introducing you to new editors and authors from all over the world who will bring their regional knowledge and insight to the series. We also look forward to bringing you our first 33 1/3 Global volumes! Coming to us from 33 1/3 Japan, Supercell’s Supercell Featuring Hatsune Miku arrives tomorrow, August 10th, and Caetano Veloso’s A Foreign Sound, from 33 1/3 Brazil, publishes September 7th. We can’t wait to hear what you think! The lead singer on Supercell’s eponymous first album is Hatsune Miku—a Vocaloid character created by Crypton Future Media with voice synthesizers. A virtual superstar, over 100,000 songs, uploaded mostly by fans, are attributed to her. Supercell is a Japanese creator music group with the composer Ryo leading ten artists, who design album illustrations and make music videos. These videos are uploaded onto Niconico and other video-sharing sites. By the time Supercell was released in March 2009, the group’s Vocaloid works were already well-known to Niconico users and fans. 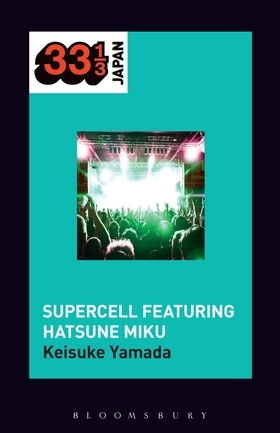 Supercell’s Supercell Featuring Hatsune Miku explores the Vocaloid and DTM (desktop music) phenomena through the lenses of media and fan studies, looking closely at online social media platforms, the new technology for composing, avid fans of the Vocaloid character, and these fans’ performative practices. It provides a sense of how interactive new media and an empowered fan base combine to engage in the creation processes and enhance the circulation of DTM works. Read more on 33 1/3 Japan, and see what’s coming next from the series here. What makes a song sound foreign? What makes it sound “American,” or Brazilian? Caetano Veloso’s 2004 American songbook album, A Foreign Sound, is a meditation on these questions—but in truth, they were questions he’d been asking throughout his career. Properly heard, the album throws a wrench into received ideas regarding the global hegemony of US popular music, and also what constitutes the Brazilian sound. 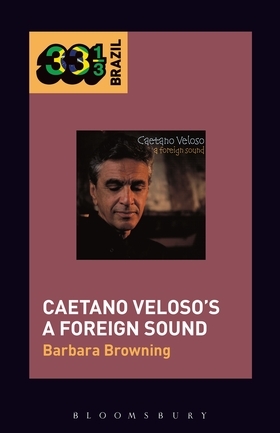 This book takes listeners back through some of Veloso’s earlier considerations of American popular music, and forward to his more recent experiments, in order to explore his take on the relationship between US and Brazilian musical idioms. Read more on 33 1/3 Brazil, and see what’s coming next from the series here.